Class 14 on the Bunk line & the Swanage gala. 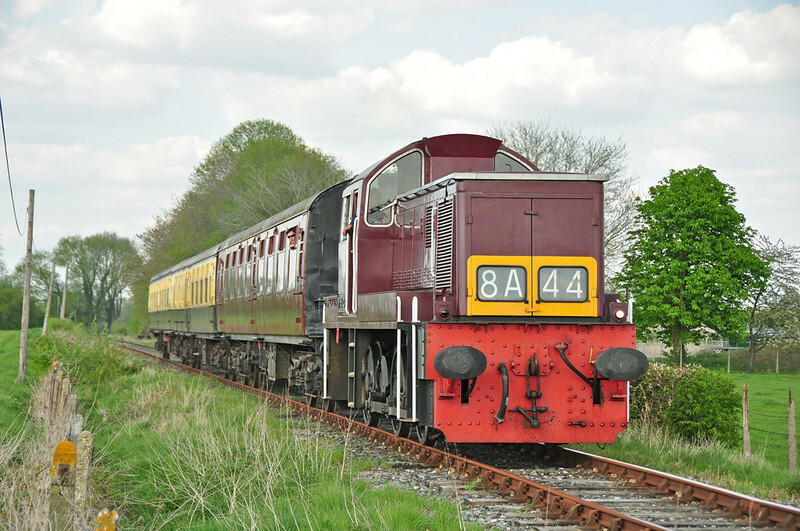 Class 14 D9523 in action at the Cholsey & Wallingford railway 06/05/2013. This the first time a member of the class had visited the branch. I was unlucky as the Sun & train would not appear together ! !.